High resolution 3D printing with 28 micron layer thickness isn't just for big-budget enterprises. 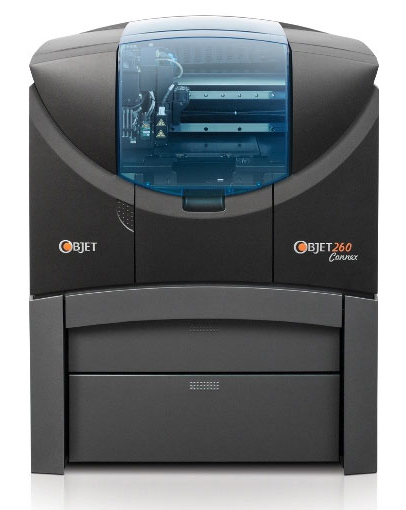 With Objet's family of low-cost desktop 3D printers, designers and engineers can build true-to-life models and prototypes featuring ultra-precision details straight from the office desk. Don't let your ideas go to waste. 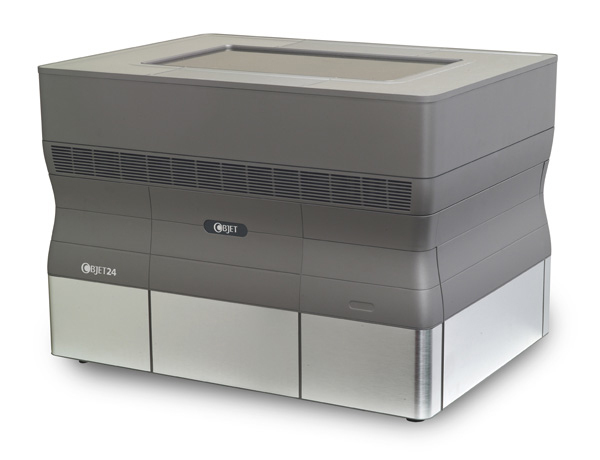 With Objet's family of desktop 3D printers you don't have to compromise on quality or speed. Instead, print your ideas into accurate and testable prototypes. Demonstrate them. Improve them. Then get your product to market before your competitors. And all at an affordable price! 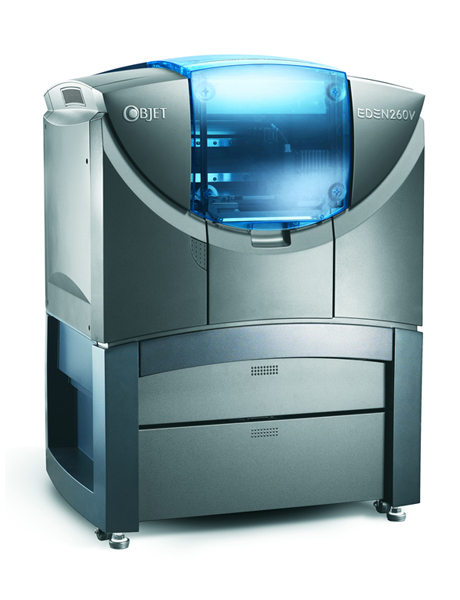 Eden 3-Dimensional Printing Systems offer unprecedented return on investment (ROI) for professional rapid prototyping applications. 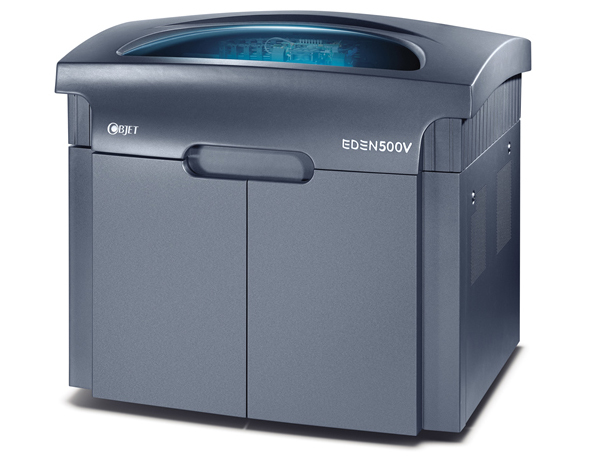 Printing with the high accuracy of ultra thin 16µ layers, all Eden systems produce models with exceptionally fine details and smooth surfaces. 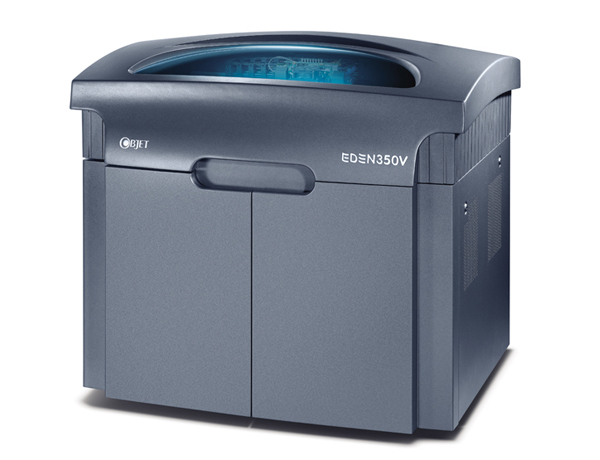 With the Eden 3-Dimensional Printing Systems family, you can select the system that best fits your needs, whether in build size, productivity or budget requirements. 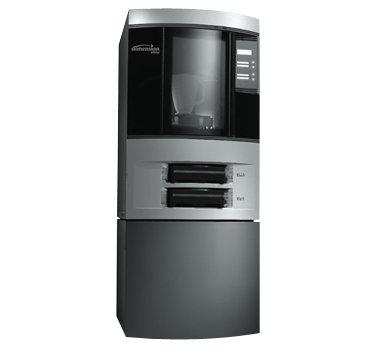 The compact design and the clean process of all Eden systems makes them ideal for any office environment. 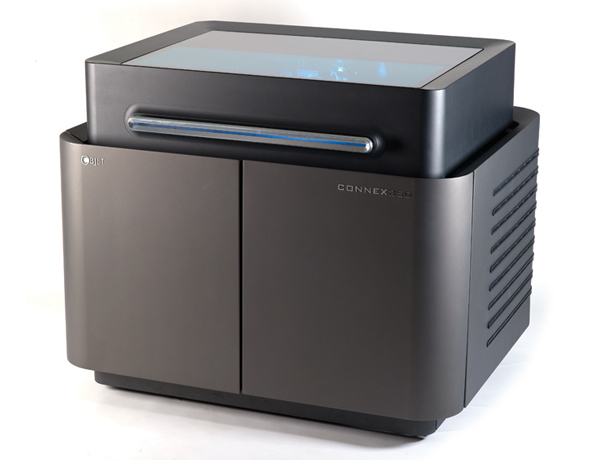 The Connex family consists of the first 3D printing systems that enable simultaneous jetting of multiple model materials. 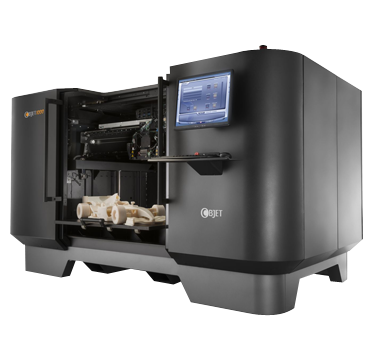 This unique ability to print parts and assemblies made of multiple materials in a single build and to create composite Digital Materials™ on the fly facilitates closer-than-ever simulation of a wide variety of end products. Answer most of the design requirements by creating complex structures in a single build process. Create parts that withstand repeated bending and flexing, with excellent elongation at break combined with very good tear resistance. Eliminate design restrictions and facilitate part creation with accurate look, feel and functionality. Apply unique visual effects and transparency to differentiate areas of interest and create aesthetic appeal, without post-processing. Create a watertight barrier directly on the part in one build process. For protective covering, vibration damping and improved performance. Coat rigid material with flexible material to create a final part with specific touch-and-feel properties, flexibility and more. Combination of transparent FullCure720 and opaque FullCure Vero materials enables creation of translucent medical models that show nerves, tumors and other details. 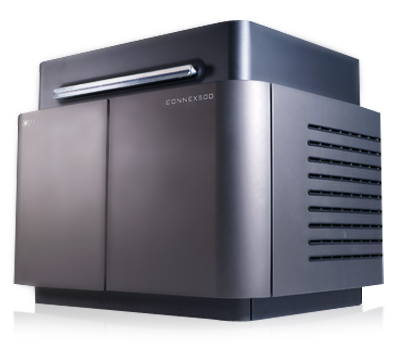 The office friendly, affordable Dimension 3D Printers deliver results in just a few hours. 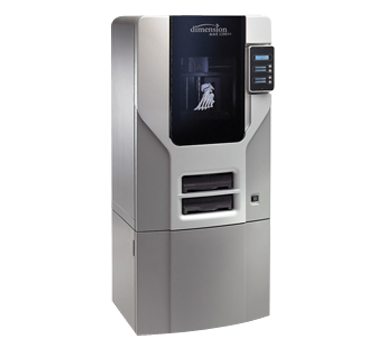 The large capacity Performance 3D Printers have even more room to build 3D designs by using Fused Deposition Modeling (FDM) technology. Print your designs in ABSplus Thermoplastic material in 10 different colours. Fine layer resolution allows you to print more detailed 3D models. 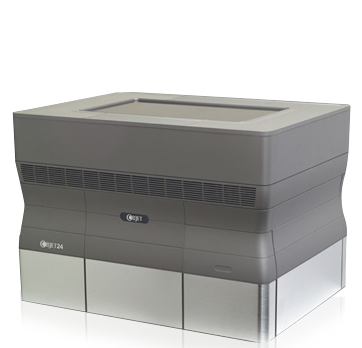 The extremely quiet system is the perfect instrument for an office environment. The large building envelopes allow you to manufacture multiple products at once without any supervision. 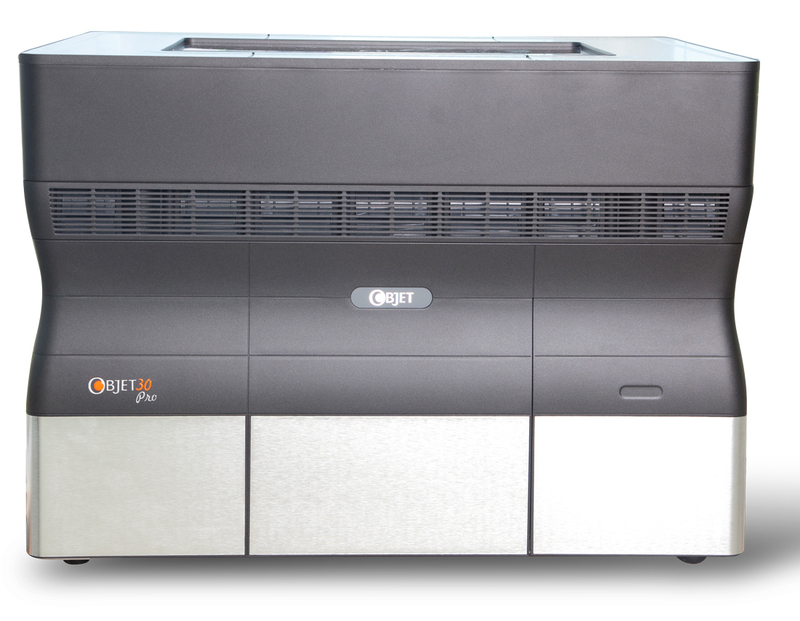 The hands-free Support Cleaning System clears away any excess materials immediately after printing is finished.